Gerolyn Whittemore is owner of Studio G Therapy, a fully equipped Pilates & Yoga studio. 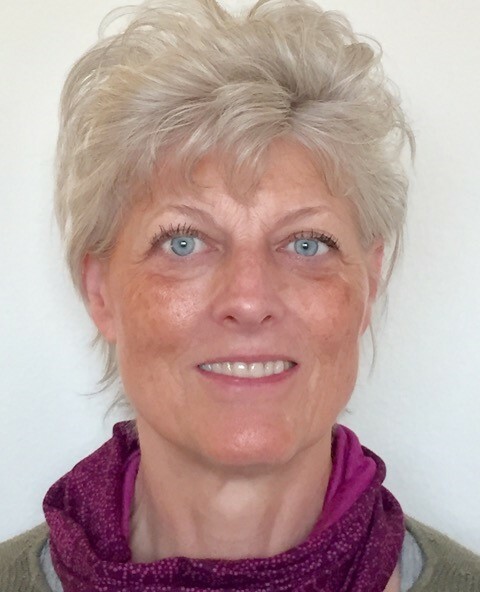 She is certified as Myoskeletal Alignment Therapist (MAT) through the Freedom from Pain Institute, Nationally by NCTMB as Massage Therapist, as A.C.E. Personal Trainer, as Post-Rehab Conditioning Specialist & as Scolio-Pilates Practitioner. Her 27-year passion looking for root causes of pain & movement dysfunction has led her to focus on using MAT bodywork, Pilates, and Scolio-Pilates. These techniques create spaciousness in the body, stimulate neuromuscular control, and allow for more spine/postural balance. Clients ranging from less able to elite bodies benefit from her deep commitment to a client centered participation in developing “everyday tools” to restore, rebuild, and transform their function.